Dalian Yi Fang Football team is on the last stage to make it for the Chinese Super League(CSL). On the afternoon of August 24, Wen Xueqiong, Deputy Mayor of Dalian, accompanied by Sun Xishuang, Chairman of Yi Fang Group, visited Yi Fang football club. Government officials from sports management departments also joined the deputy major in the trip. Mrs. Wen talked with staff members in the club and asked questions about the daily operations in the club. After that, a meeting was organized between the Deputy Major and Mr. Chairman. After hearing reports about the work of the club, Mrs. Wen acknowledged the efforts and achievements of the club for promoting the development of football in Dalian, and encouraged players to keep up the good work and win more games. She emphasized that the government will always support the club and that players should keep their goals in mind and aim for more victories in the future. 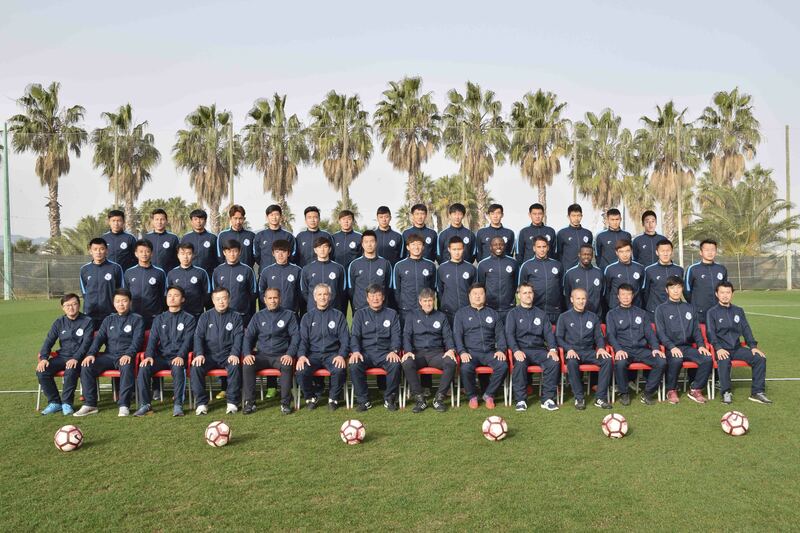 Dalian has a strong tradition of playing football, in order to uphold its honor, Yi Fang football team should step up their efforts in management and junior training and make sure the tradition is well transmitted to the next generation. In the current China League, Dalian Yi Fang football team has got 14 wins, 7 draws, and 1 loss, scoring 49 points. This will give the team a strong competitive edge in the run-up to the Chinese Super League.